It is time for our annual ICHA Gabrielle Sanborn Memorial Scholarship Cutting during the ICHA Spring Show at the Ford Idaho Center. March 24-25th, 2018. To be entered and eligible for scholarships and prizes you must enter both days. Visit the ICHA website to enter. 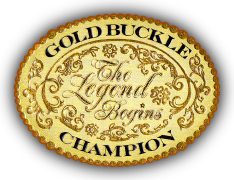 Gold Buckle Champion will be stocking Big D Equine Products at its store in Karcher Mall 1509 Caldwell Blvd Suite 1122, in Nampa, Idaho and is offering a special event to raise funds for the Gabrielle Sanborn Memorial Scholarship Fund and Youth Projects. 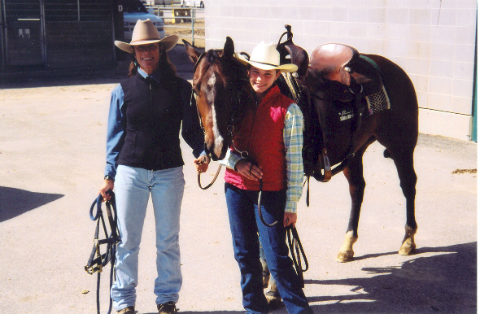 Visit HERE to find out more about the Gabrielle Sanborn Memorial Scholarships and what it means to our youth and their development.